The lower carb eating I’ve been doing has been working for me to slowly shed the weight. So while I’m cooking Tres Leches Croissant Bread Pudding and Arroz con Piña Colada for the cookbook, I needed to make myself something to eat. 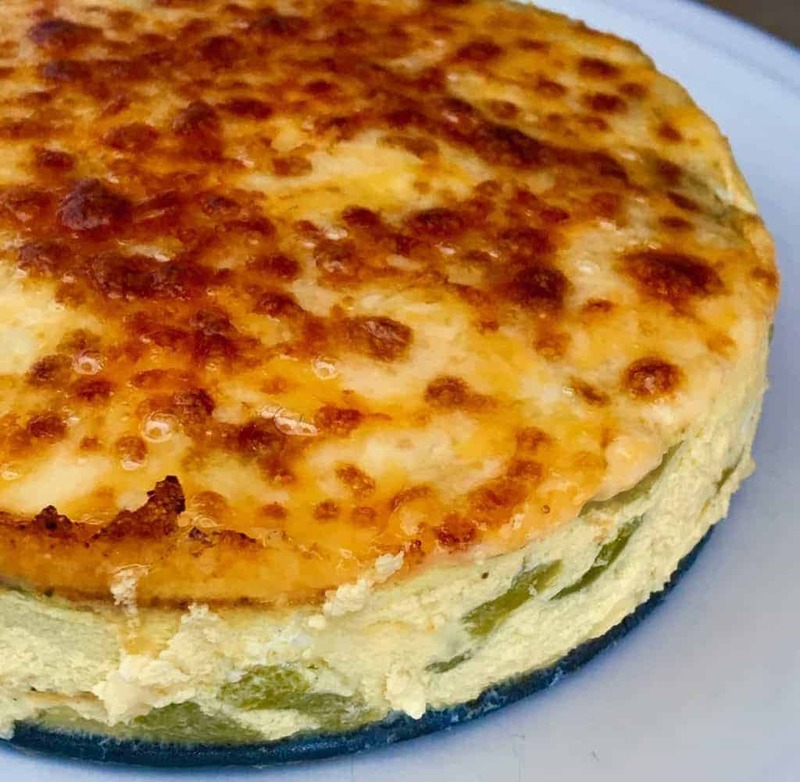 I decided to make a crustless egg frittata with half and half and cheese, and to keep it Mexican themed I added poblano peppers and cumin to it. I must say, I love the texture of eggs cooked in the Instant Pot. The only issue is that they don’t look great, so they need a little browning for sure. For this recipe I broiled them with some cheese, and the sound of the cheese after I was done broiling—mmm, music to my ears. 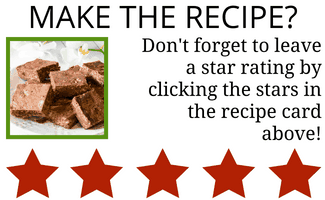 This recipe makes a lovely little pie, which in my house serves 4 but you may need more if you have people with larger appetites. I’d suggest serving it with a salad on the side. 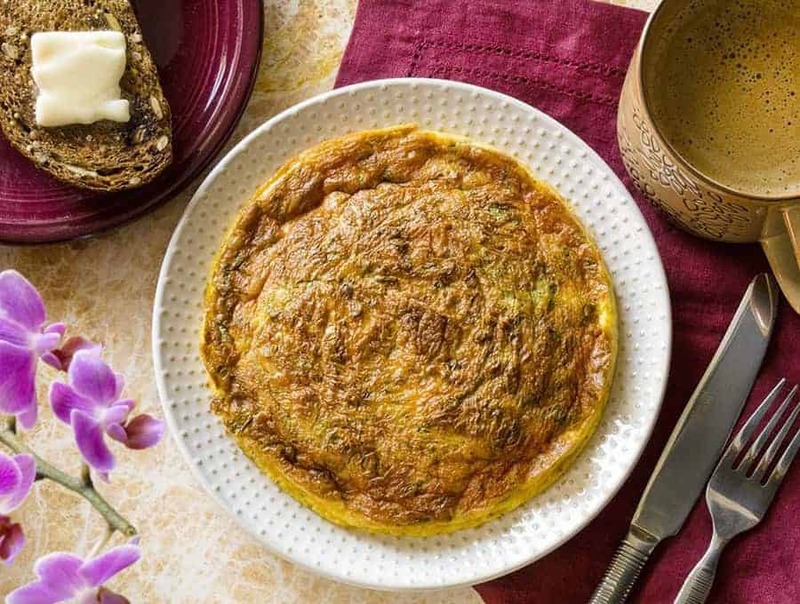 Looking for more delightful frittata recipes to cook up? Check out my Air Fried Herb and Cheese Frittata. This delicious and keto frittata is easy to make in your air fryer. 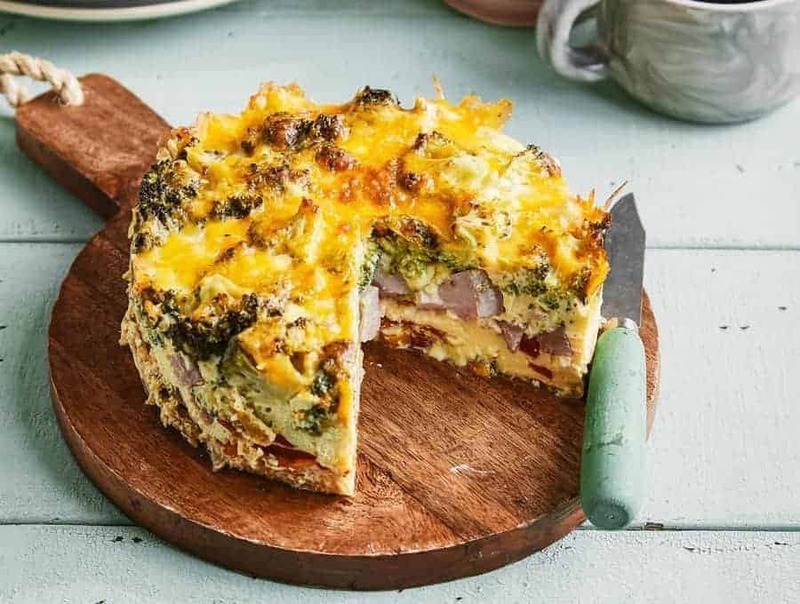 Another great frittata recipe is my Broccoli Ham & Pepper Frittata. 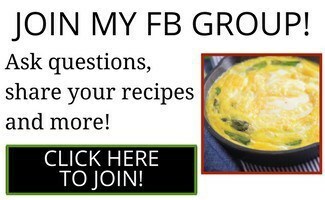 It makes a fabulous breakfast or brunch and is a great one pot meal! For this recipe, I used canned whole green poblano chiles because I wasn’t sure if raw ones would cook along with the eggs. I think this was the right way to go because the chilis were soft and creamy. One thing I’ll say with this is be cautious with the salt you add. The canned chiles have salt, the cheese has salt, and you don’t want to overdo the salt. You can always add some at the table. 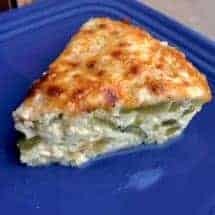 This low carb Poblano Cheese Frittata is as good for breakfast as it is for dinner. 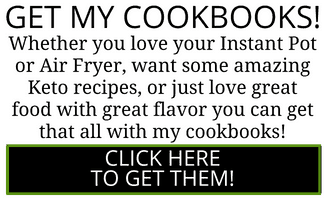 It's a great way to make an easy frittata in your Instant Pot. Beat eggs and combine with half and half, diced green chilis, salt, cumin, and 1/2 c of the shredded cheese. Pour into a 6-inch greased metal or silicone pan, cover with foil. (if you're using glass, it will take longer to cook). Be sure to grease the pan well, since eggs stick it something fierce. Add 2 cups of water into your Instant Pot, and place a trivet in the pot. Place the covered pan on the trivet. Cook at high pressure for 20 minutes, allow natural release for 10 minutes and then release any remaining pressure. Scatter remaining half cup of cheese on top of the quiche, and place under hot broiler for 5 mins until cheese is bubbling and brown. Be sure to check out the video above to see how easy it is to make this frittata!